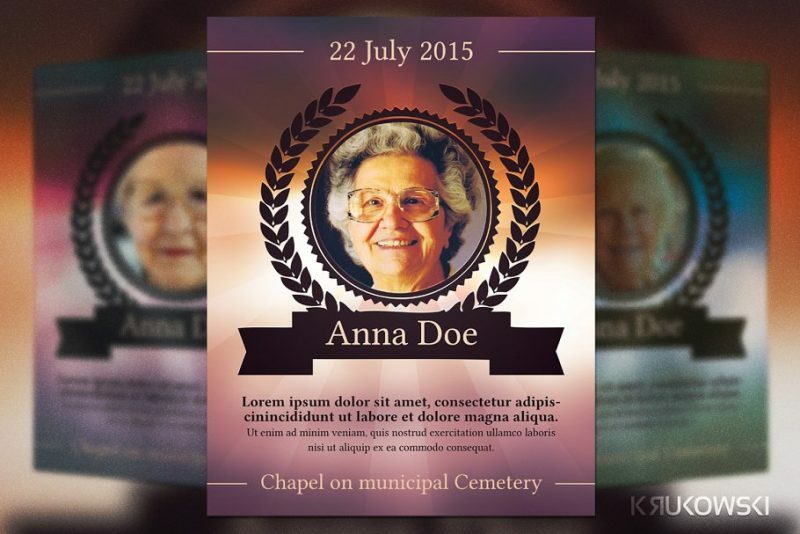 Design an funeral flyer for your loved ones final journey. 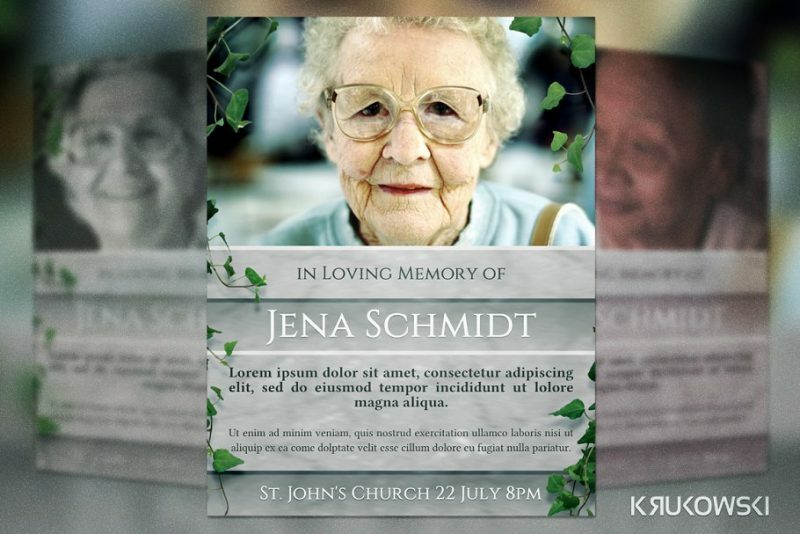 You can use these funeral flyer templates to design a perfect funeral flyer. You can edit all the text and images on the flyer templates and create your customized flyer. 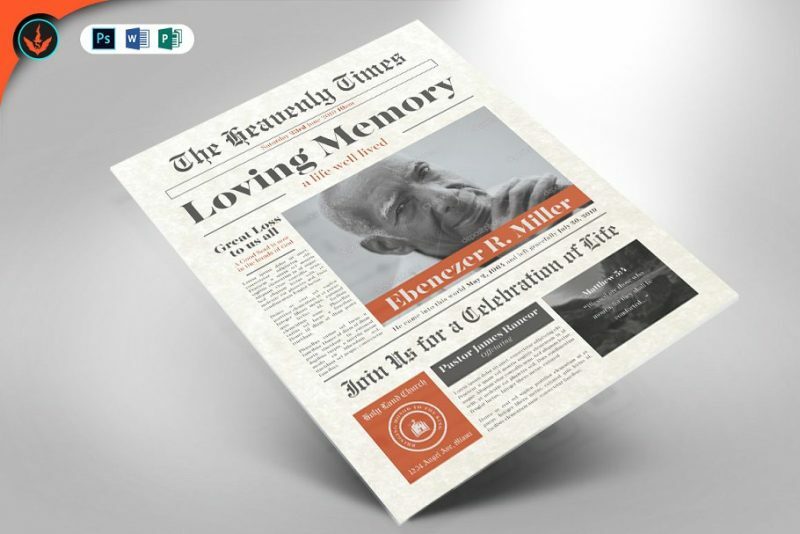 After designing a flyer for funeral you can take the print of the flyer without any quality loss. You can can give a classy and professional look to your design. 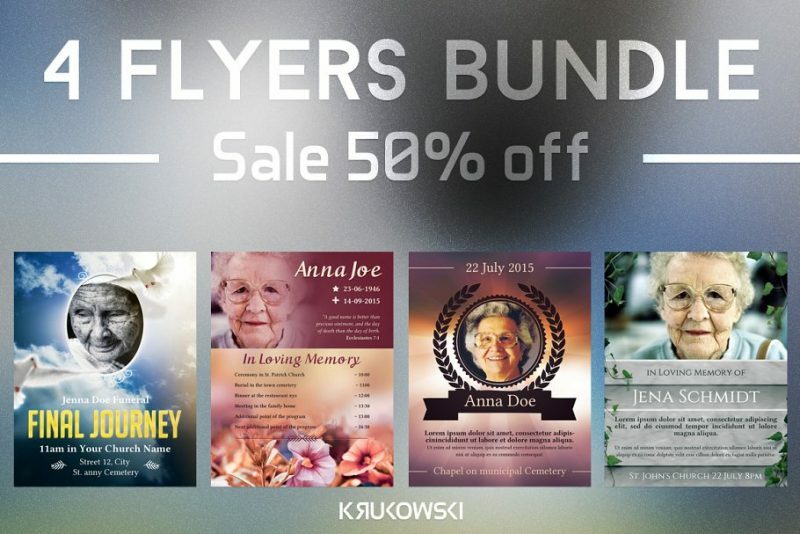 In this article we have collected all necessary flyer templates for a funeral. 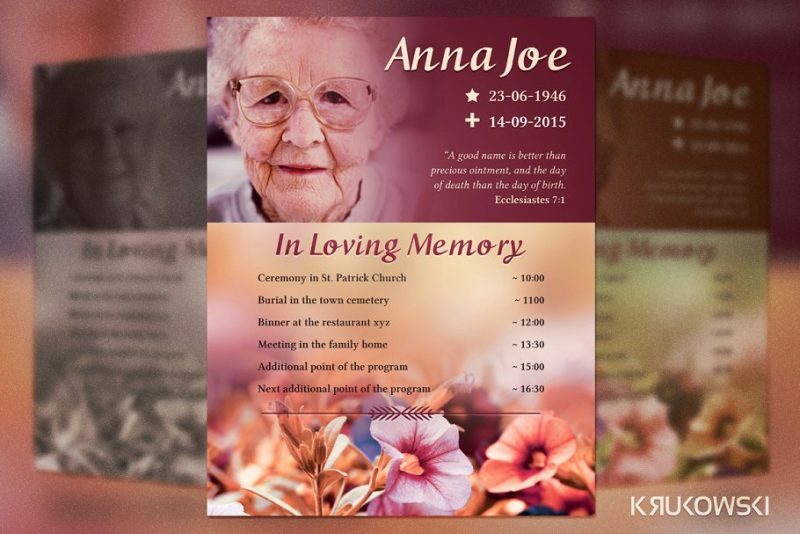 Some of the best templates that are included are funeral plan, last journey, burial flyer and mourning flyers. You can choose the best layout according to your business need. So start scrolling down and check the best templates. 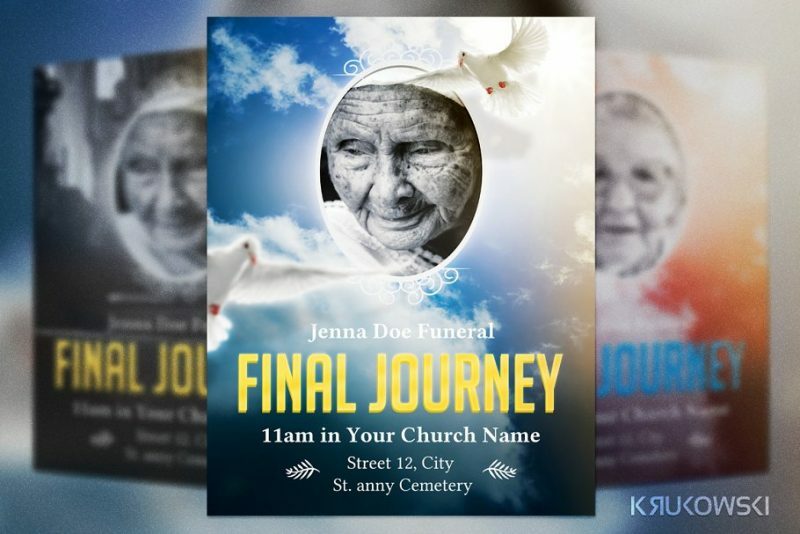 This is a set of 4 different unique flyer templates which are funeral themed. You will get template for final journey, burial, prayer and funeral plan. 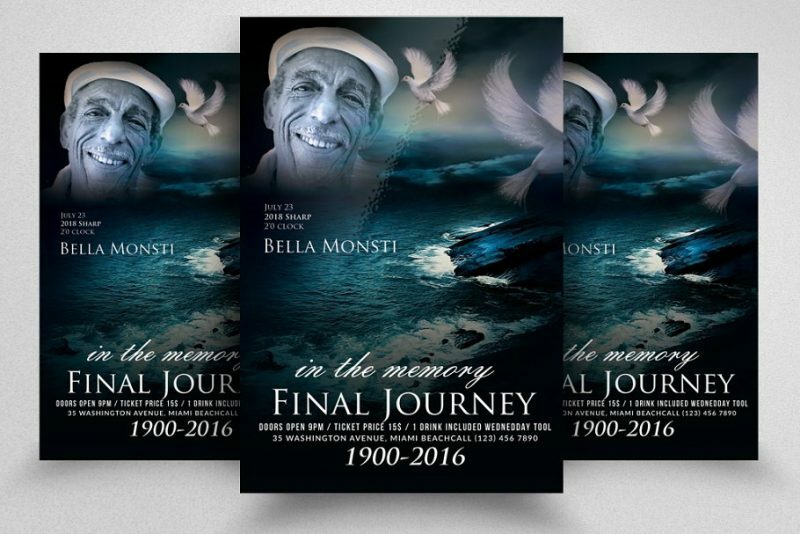 You can select the best template that suits your need and use it for your loved ones final journey.